our farm services to include a creamery! directing me to helpful resources. 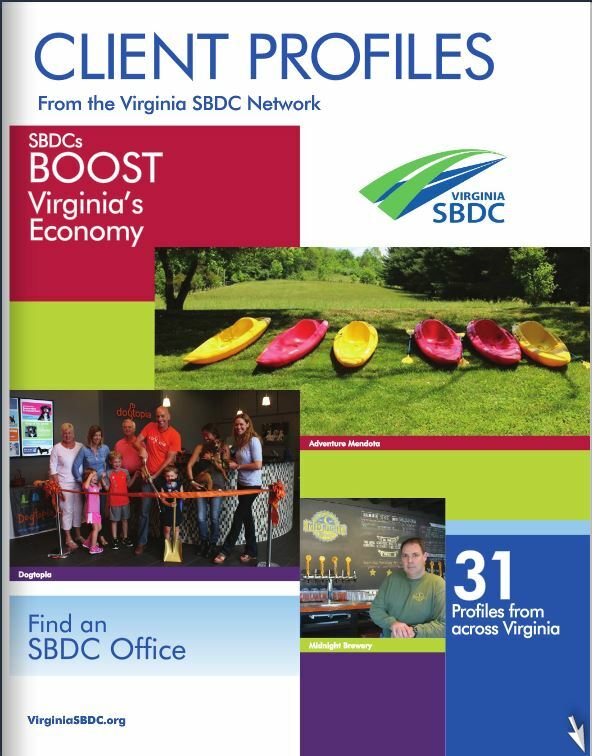 Virginia SBDC Network Client Profiles - 2015 Edition - Click on the cover to read. Be sure to see pages 15 & 24-25!